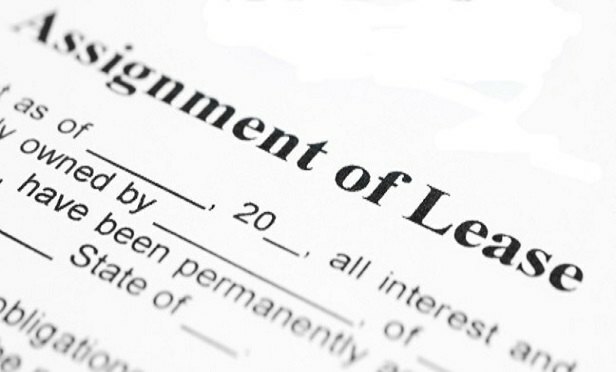 Articles and commentary addressing the complexities of drafting assignment provisions in commercial leases abound. 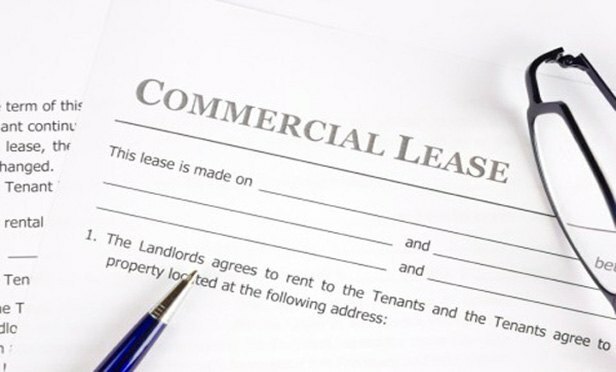 Notwithstanding the complexities of these provisions, however, save for unique events exempt from consent (e.g., transfers to affiliates) or certain detailed situations in which a landlord may withhold its consent (e.g., when the proposed assignee is currently negotiating vacant space with the landlord), assignment provisions in a lease often boil down to the following seemingly simple, but more often than not complex, standard: that the lease may only be assigned or the premises subleased with the landlord’s consent, not to be unreasonably withheld. 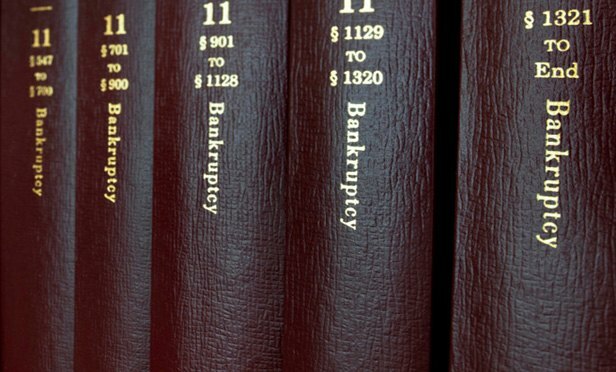 The following examples of case law illustrate how courts have construed this provision under various circumstances.